Who? I hear you ask – City Members of the Country Women’s Association of NSW. Who’d have thought!! Last week I included a short piece from Annie Kiefer, member of our Phillip Group, whose branches are situated in the heart of Sydney. We have branches right across the city and their support has been provided, unstintingly, almost since our inception in 1922. I asked Annie, as one of many city members, to provide a “snippet” of her CWA involvement and representation; the following is her tale. Living in Sydney affords me all sorts of opportunities to attend many local events, and all the while spreading the glad tidings of all things CWA of NSW!! Today I am very excited; I am off to Radio Station 2RPH to do my first “reading”. I have been chosen as a volunteer to read a variety newspapers over the radio waves. This is a service provided for not only the vision impaired, but for those who cannot read, folks learning English as a second language who follow the newspaper readings as they are read on air, hospital patients, those who are unable to hold a paper or book and it is even a great way of “reading” the newspaper whilst driving!! I am also told I have a great face for Radio!! I have had to learn about controlling not only my breathing, but my mouth muscles (did you know that some people have lip laziness?). Nor did I. I have learned to ululate!! I feel quite confident that I will now be quite at home in the Middle East and Africa, such is my ululating skill. 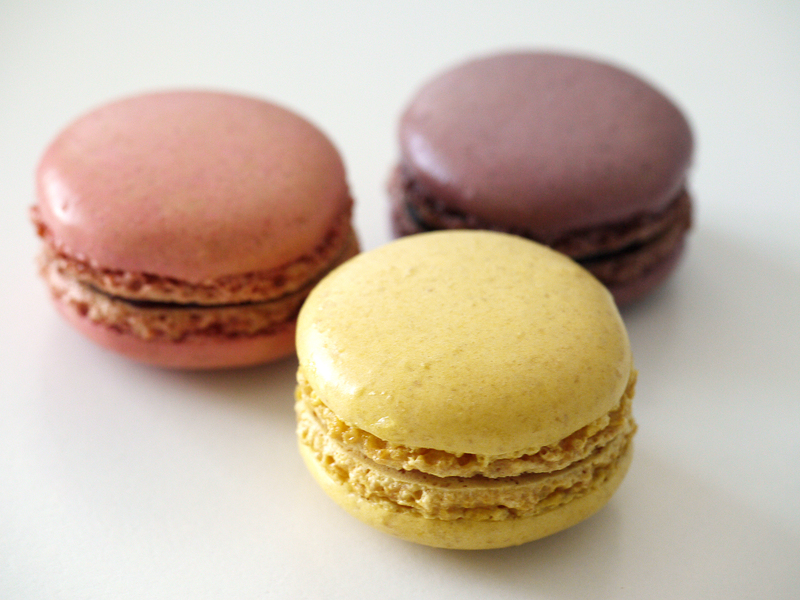 Then there is the control of my saliva. I am NOT to dribble whilst reading!! Thank God they have pointed out the “COUGH” button, which takes me off air when I forget to ululate, get out of breath, sneeze, cough and cannot control my dribble. 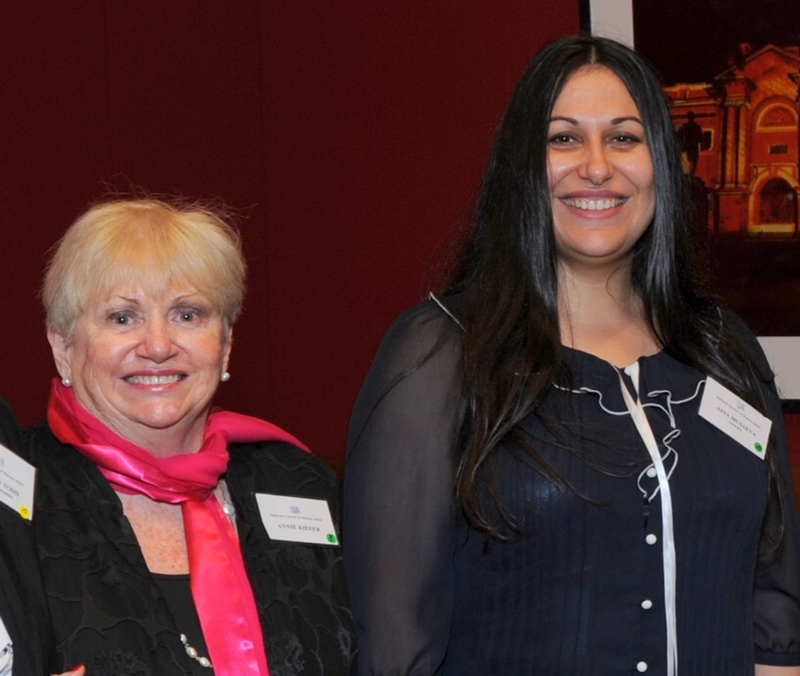 Recently I attended an Australia Day Awards luncheon at Parliament House. This is an Annual “Celebrate Being an Australian” event, sponsored by the National Council of Women of NSW where awards are presented to a number of tertiary students to assist them in gaining higher qualifications. The field is wide and varied and the following are a small sample of the wonderful women who received awards. From Laura, whose honours thesis will focus on research into the processes that control the growth & progression of aggressive breast cancers, to Ashley who is studying and working with women, children and youth who are survivors of domestic and sexual violence. Then there is Venus, about to commence her honours in Visual Communication, who was born in Kabul, home-schooled by her mother because she was forbidden by the Taliban to attend school and whose family fled Pakistan when the threat of a forced marriage loomed. Finally I met Aina, originally from Russia but now a fully-fledged Aussie, whose passion is astronomy and in particular a long held interest of Black Holes in space. Her Excellency the Honourable Marie Bashir was in attendance, as well as representatives from such women’s groups as Soroptimists, Catholic Women’s League, Australian Federation of Graduate Women, NSW, Zonta International, and the Ukrainian Women’s Association. The guest speaker was Verity Firth, CEO of the Public Education Foundation, who gave a very lively and amusing talk on the importance of education and cited examples from her own personal experiences. I was very lucky indeed to be asked to a belated International Women’s Day get-together. Over 80 women from various Associations, Organisations and Corporations were ferried to Warwick Farm where the local Community Centre had organised a day at which women who live in the area could display their craftwork and cooking skills. Pru Goward, the Minister for Family and Community Services and Minister for Women, was there to meet and greet everyone. There were about 30 stalls with some beautiful food, free massages and manicures, wonderful entertainment from all the countries represented and a most interesting spectrum of women from all walks of life to speak with. Coming up for me next are Board Meetings at Ausgrid and Endeavour Energy as well as National Council of Women meetings. Then there is the exciting Women Walk the World Day and to round out the calendar Group President, Patricia Boyer & I have been invited, as Guest Speakers, to talk about the CWA of NSW at The Women’s Club in Sydney. I hope I don’t cough, splutter, ululate, become breathless or dribble. We’ll see!!! Wow, what an experience! 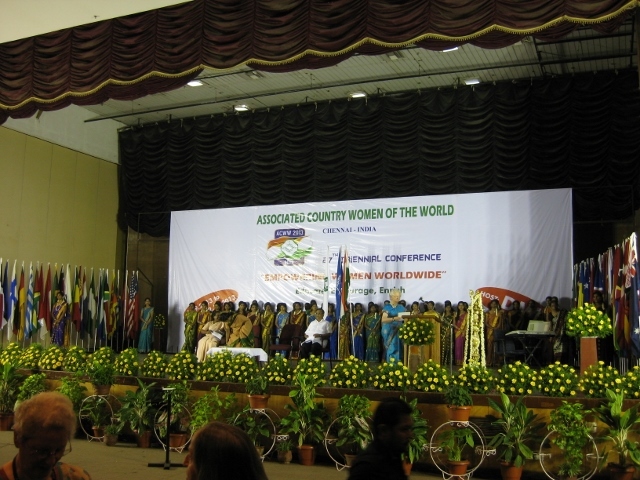 I have just returned from my first Associated Country Women of the World (ACWW) Triennial Conference in Chennai, India. CWA of NSW is one of over 460 member societies of ACWW, which represents over 9 million women in more than 70 countries worldwide. One of the highlights of the conference was to see one of my own branch members, Ruth Shanks AM, be elected as the World President of ACWW. 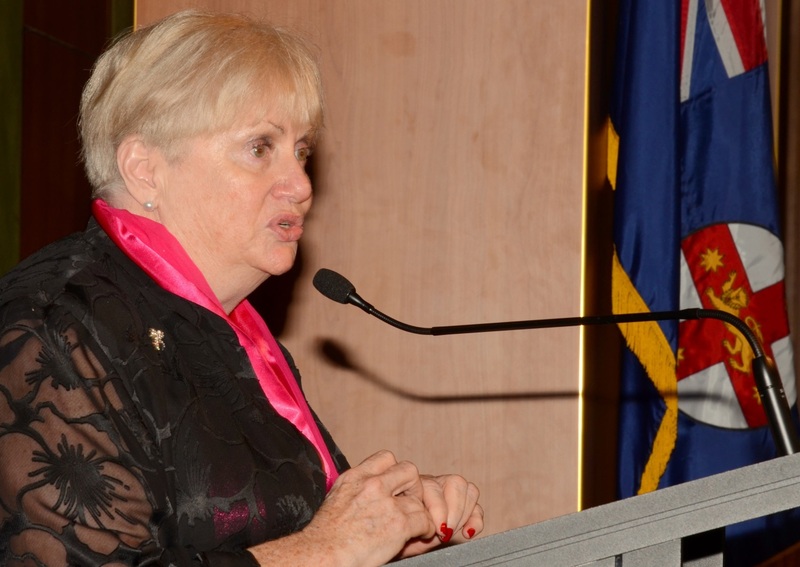 Ruth is inspiration to many, she is a past state president, secretary and international officer of CWA of NSW. In the past 6 years as South Pacific Area President of ACWW Ruth has worked alongside grassroots members in societies like CWA in both the developed and developing countries of the South Pacific. She has encouraged those of us in the wealthier nations to help our sisters who do not have as much, and encouraging women in those countries to take the opportunities that arise to make things better for themselves, their families and their communities. 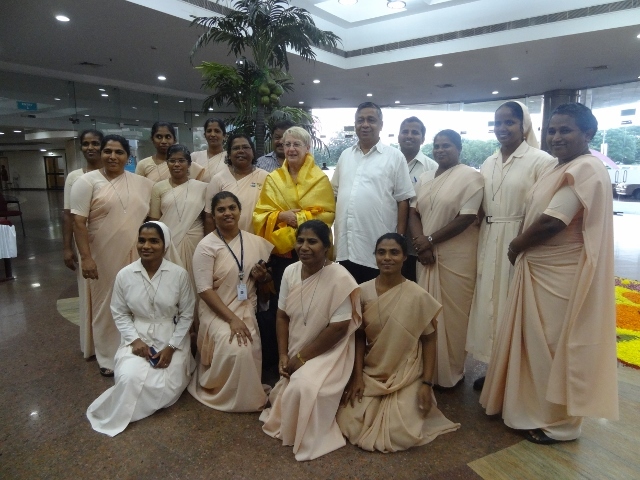 Newly elected World President, Ruth Shanks AM with members of the hosting association – Daughters of Mary Immaculate. I love that in CWA I can be part of something to bring about change in Australia but I can also contribute to helping women in other countries make their lot better too. Whether it’s to help provide safe drinking water or to provide seed finance for an income generating project. 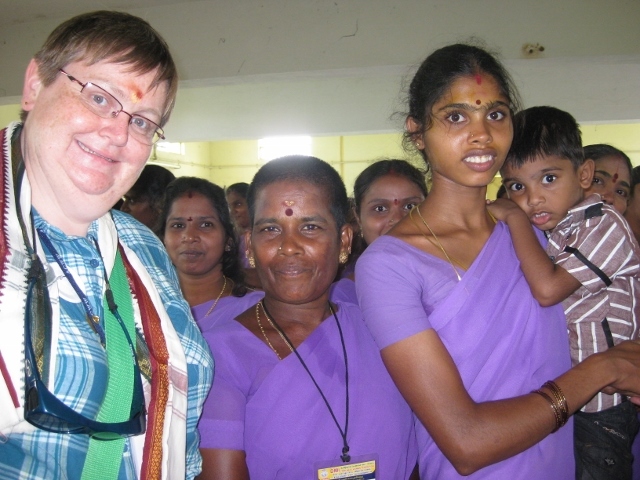 So often what are only small amounts to us (a couple of thousand dollars) can result in amazing change in other countries, and because it is women’s groups helping women’s groups they can be done without the overheads that some NGOs have. At the conference each of the nine ACWW Area Presidents made a presentation about what the societies in their area have been doing for the past 3 years. There were also reports from each of the ACWW Committee Chairman – Projects, United Nations, Promotions & Publications, and Agriculture. It was great to hear what we as a worldwide organisation have been achieving. acting on UN Security Council resolution 1325, regarding women & children in conflicts. As these have now been passed, our organisations can now approach our government regarding these issues, not just as CWA of NSW but as part of 9 million women worldwide. We can ask our government to encourage other governments to be working on these issues too. We were treated to numerous musical and dance performance from both school children and professional entertainers, in amazing costumes. The host society of the conference provided us with lunch and dinner each day, allowing us to taste some wonderful Indian dishes, while also providing for the tastes of those who “don’t like spicy”. There was a tour day, where we each visited one of 15 villages and were hosted by the women of the Daughters of Mary Immaculate in these villages. We were welcomed like royalty and treated to more entertainment. There were almost 350 women at the conference, we were all from different countries, different races, different languages, different social backgrounds, different life experiences. There was a princess, a queen mother, villagers from the highlands of New Guinea, farmer’s wives from outback NSW, but at ACWW we are all women working together. The unofficial song of ACWW is “A Song of Peace” which includes “but other hearts in other lands are beating, with hopes and dreams as true and high as mine”, despite our many differences there are many things that we all want that are the same. Ruth is now the World President, which is amazing, but I know there won’t be any pretence or airs and graces. She is still our Ruth from Dubbo. She is a mother, a grandmother, quilter, and lawn bowler. She is a woman who cares about other women be they next door or on the other side of the world, as she said in her first address “nobody can help everybody, but everybody can help somebody”. Ruth has helped me see how I can help the world, I’m proud to share her name as well as her town.